As the number of anaerobic digesters in the UK is being forecast to rise by up to 13 per cent and guaranteed prices paid for energy generation are set to increase to the highest level since 2016, this year’s UK AD and World Biogas is on course to attract even more visitors keen to learn more about harnessing this cheaper, greener fuel. 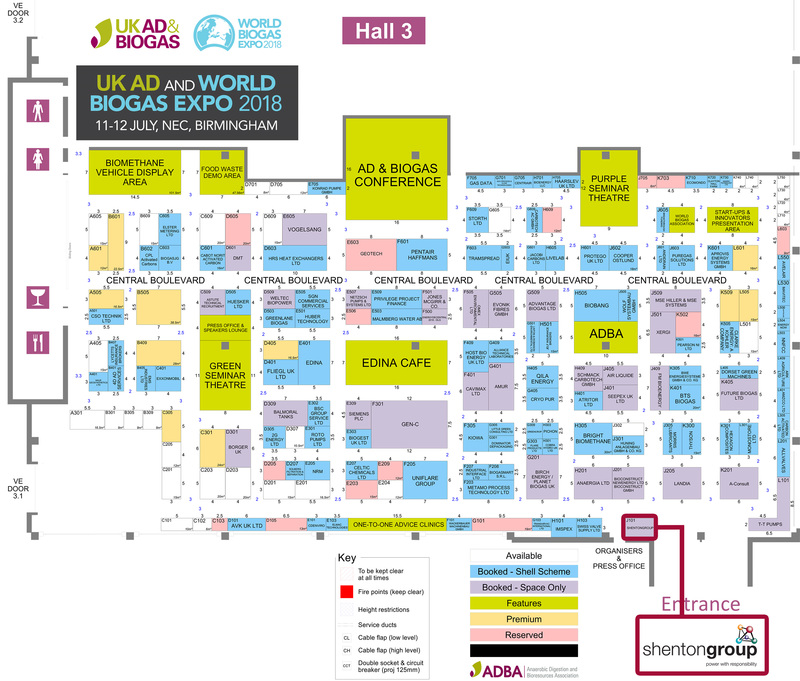 Being the sole UK and Ireland distributor of Tedom Combined Heat and Power (CHP) systems, stand J101 will see shentongroup demonstrate how a number of Tedom units convert biogas into electricity whilst channelling the heat generated into producing large volumes of hot water. Also known as cogeneration, utilising CHP coupled with increasingly popular biogas can help organisations with high demand for hot water to drive down their energy costs, as well as their carbon footprint. 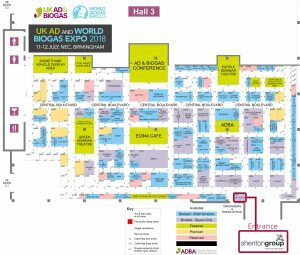 Taking place over the 11th and 12th July at Birmingham’s NEC, UK AD and World Biogas 2018 brings together UK AD & Biogas and World Biogas Expo and is the largest international trade show dedicated to AD and biogas. As well as learning about biogas-powered CHP systems, gain industry insights, along with innovation and investment opportunities. Learn about the latest market news, including policy and regulations, and hear all about the latest AD and Biogas trends and developments. To secure a time slot with a member of the UK’s Leading Technical Experts in Standby Power, Uninterruptible Power Supplies and Combined Heat & Power Systems, click here.